I did some simple renovations on my bathroom lately and I wanted to share them with all of you! These are the Bekvam Spice Racks from Ikea. I spray painted them white. 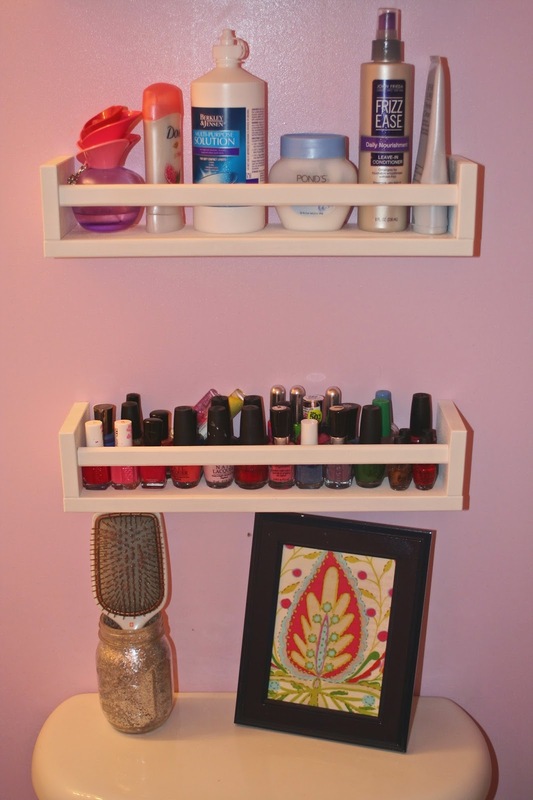 They fit all of my beauty products and even 2 rows of nail polishes. 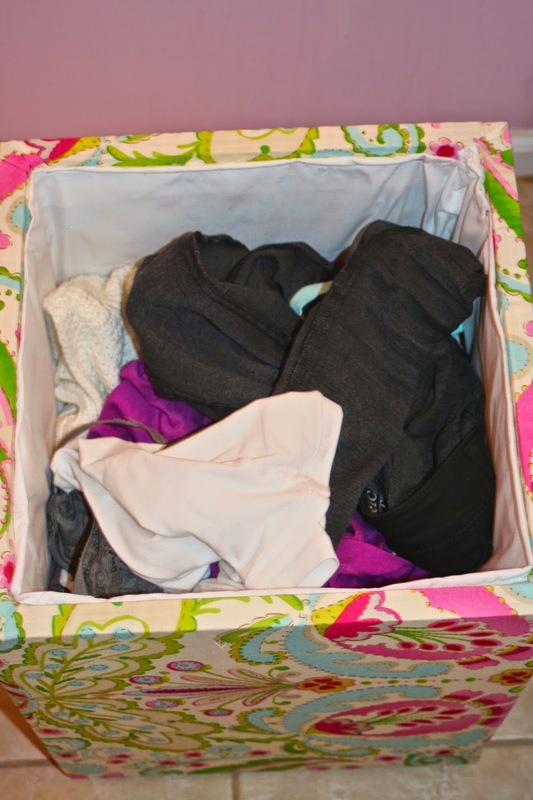 It's a simple way to store all of your products without having to put them all under your sink. 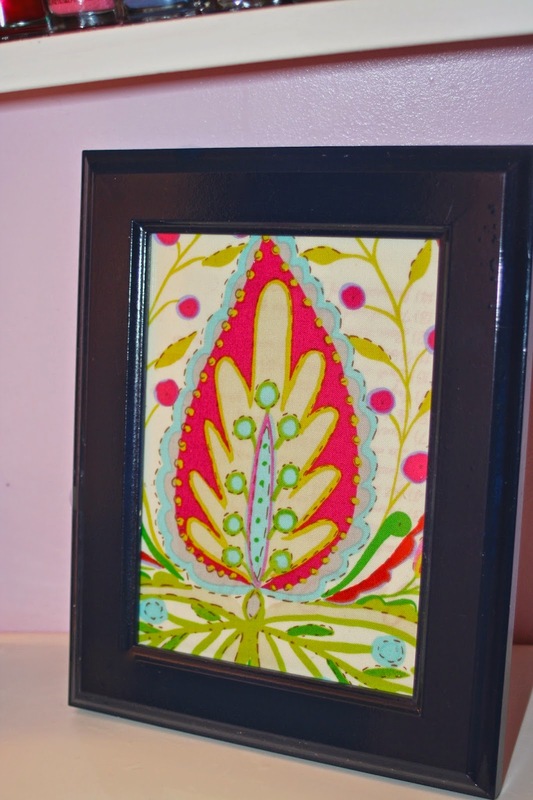 This frame is from Ikea, also and I spray painted it navy. 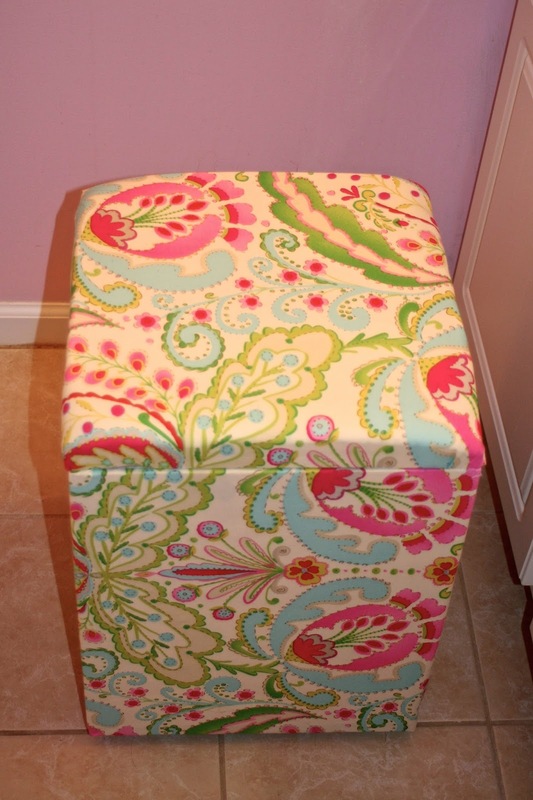 I framed it with some matching fabric to my stool. I bought the mason jar at Hobby Lobby and glittered it with silver glitter. 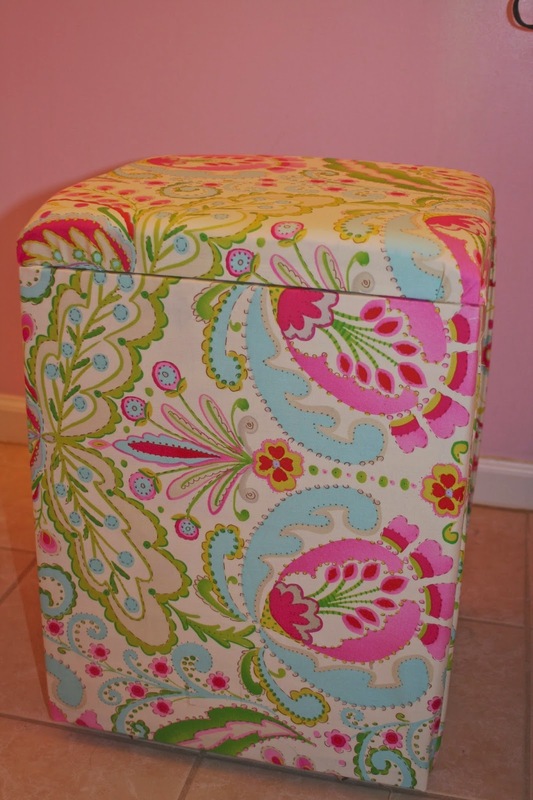 My dad and I made this stool following this pattern. 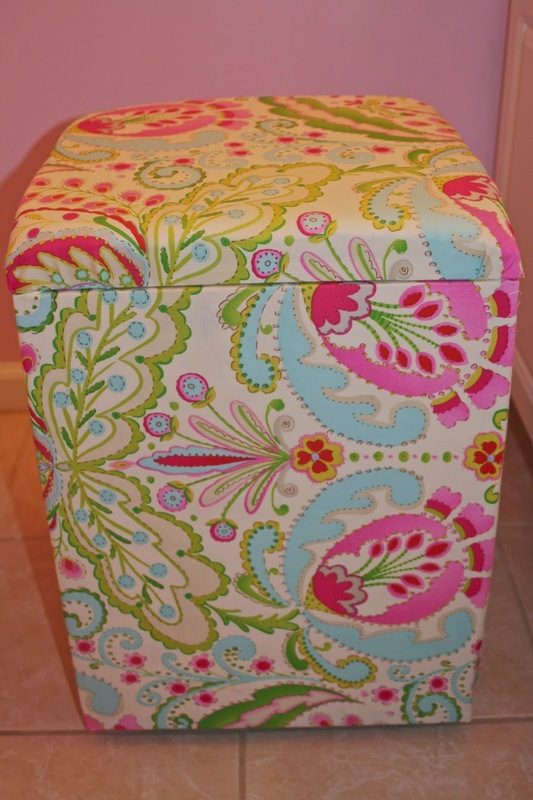 The fabric is from fabric.com and I lined it with white fabric to cretae a laundry basket. 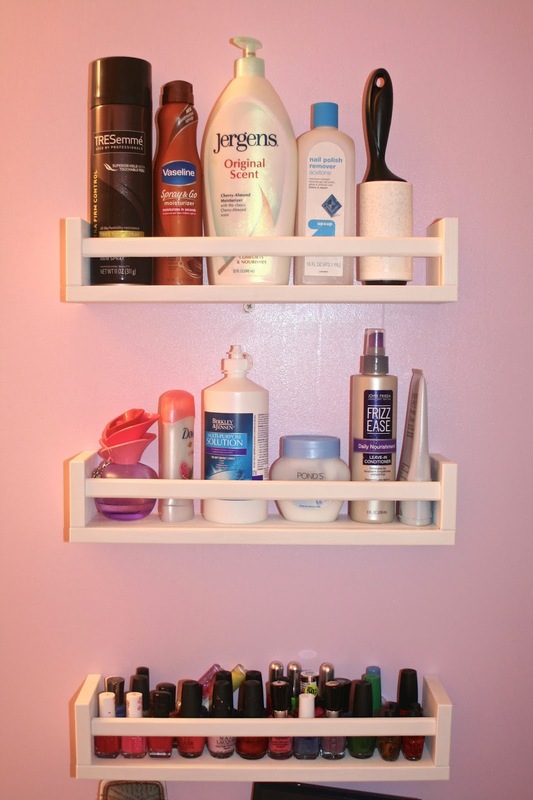 In the end these were some very simple projects that overall really improved how my bathroom looks!